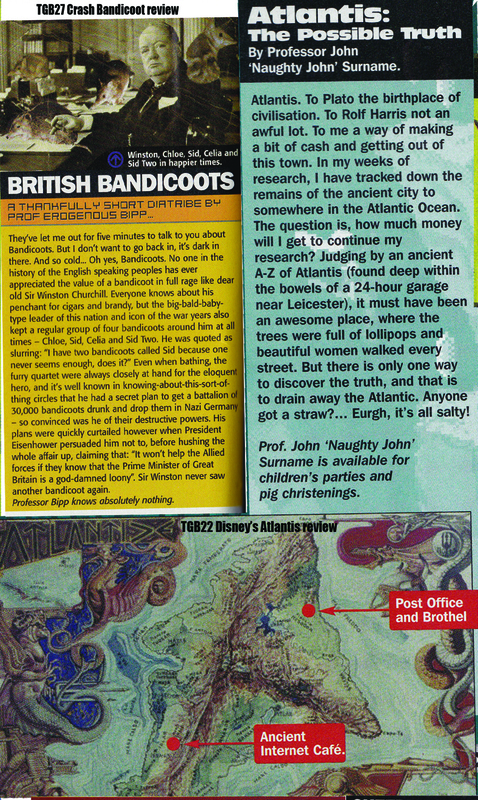 I’m not sure what it is about early May and these Magazine-themed entries (just over a year since Magazine Scraps #2), but in trying to find an analogy to suit my dismay at recent events in the UK, gaming seemed to provide the most holistically pleasing answer. This reminded me that, as a writer, my roots will always be in games journalism… even if I can’t actually afford to enter the current gen.
Less than 48 hours on from the trumpeting of the triumph of immense stupidity over simple compassion in the British public that was #GE2015, like huge swathes of the stunned electorate, I’m attempting to find a balance between being positively determined not to let the new government flog off one more element of our National Health Service, to do every peaceful thing possible to be part of any movement holding the Bullingdon bastards to account… with just needing to shut the blinkety-sodding-flip up about politics for a while, and think about anything else. My anger in the last week has no doubt spiralled into obnoxiousness on at least one occasion. It’s been an exhausting, frustrating time for all correct-thinking, full-working-heart-owning Britons, and the worst possible outcome is now impossible to ignore… but let’s at least catch our breaths. … And then having your last tiny scrap of Energy smashed out of you with a totally illogical, impossible-to-dodge killer move from the evilly-grinning Boss, wiping out your very last life… Game over. … And then you press ‘A’, and there you are – on the next level. Without explanation. You lost the battle, but you’re still there, with another vast new world to traverse, for five years, until you reach the next seemingly-impossible-to-beat End of Level Boss. This time, on this worse level (probably heavily featuring enormous pits of lava) the challenges are even harder, the monsters tougher and crueller (particularly, it already seems, to foxes, and disabled people), and you’ve not levelled up one iota to deal with this. But we have no real option but to play on. 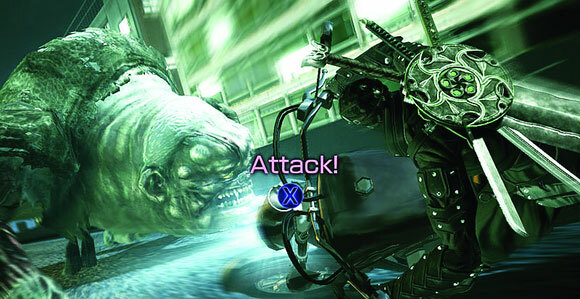 Get hacking and slashing, and looking for all the power ups we can find. Because we can’t let this game beat us. But anyway – we know a song about that, don’t we? Apologies for turning a diatribe on the tragedy of #GE2015 into a song plug, but the subject matter here is so obscure, I don’t get a lot of chances to play ‘Aw QTE’, and I think it’s a lovely tune and don’t care who knows it. Plus, Dizzy references. So while we’re on the subject of videogames, here’s the apparently traditional annual array of scraps from my early magazine career, when I was a tinpot handheld gaming despot given the freedom to get away with all sorts of weird gaming mag excesses. All snippets are circa, ooh… 2001? And to return to the subject of fighting, this was rather a fun afternoon’s work, promoting a King of Fighters competition in Total Advance… I still have those pyjamas somewhere. Any which way but bloodily, let the fight go on. Not literally, unless Osborne’s nose itself is within punching grasp. Wow, now THAT’S going to be a challenge.